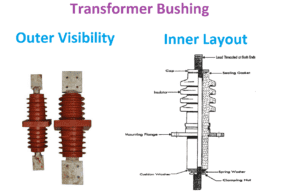 In electric power, a bushing is an insulated device that allows an electrical conductor to pass safely through a grounded conducting barrier such as the case of a transformer or circuit breaker. 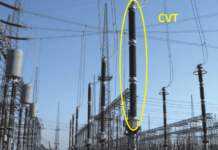 All the transformers windings are connected with the high voltage lines, therefore the end connection of the transformer should be taken care, in order to avoid flashover from the high voltage connection contact with the body of the transformer. 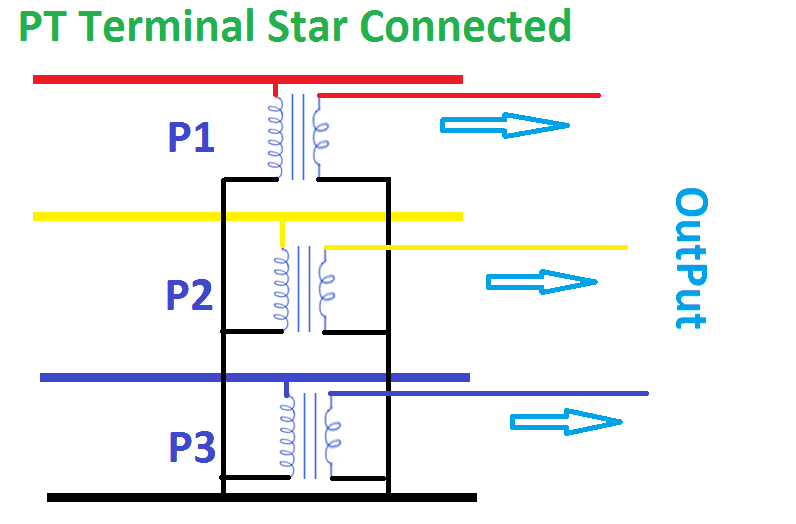 Connection for the cables are made in the cable boxes in the secondary side for low voltage distribution transformer but in power transformer the both side of the transformer will be in high voltage Since we need specially designed device which is called bushings. Bushings are consisting of current carrying part of conducting rod in the center, bus or cable, a porcelain cylinder installed in a hole in a transformer cover and used for isolating the current carrying part. The simplest bushing is a molded, high quality glazed porcelain insulator with through conductor its center. This bushing is used for voltages upto 33 kV indoor use have a smooth surface or slightly finned surface. 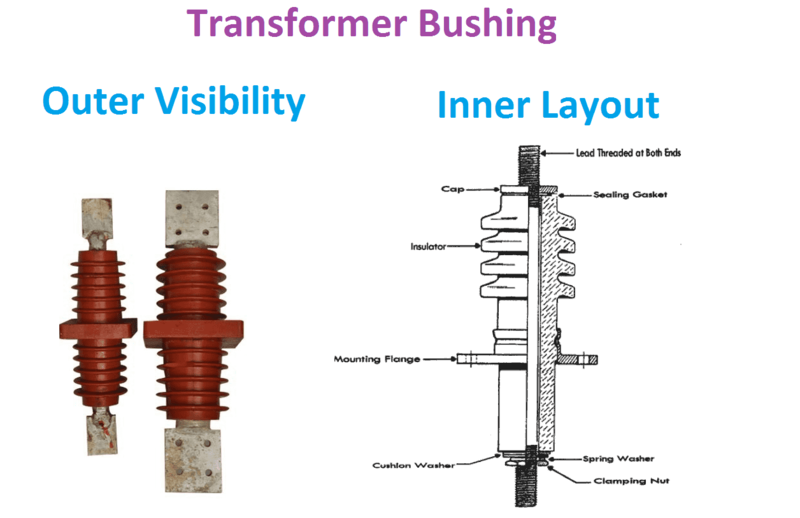 The outside (upper part) of the bushing used for transformers working outdoors is made with petticoats to protect the lower fins against water in rainy weather. 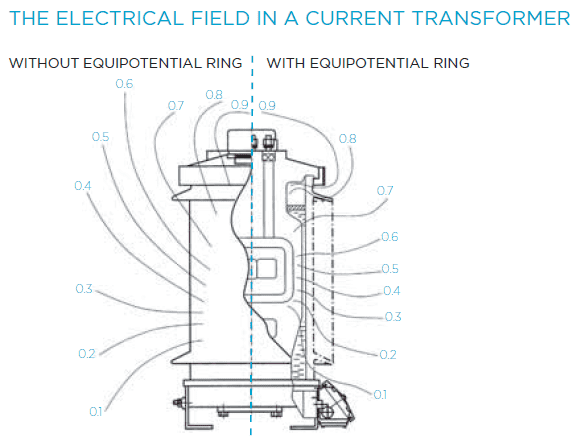 The bushings used for transformers having voltages above 36 kV are either oil filled or capacitor type. The oil filled bushing consists of a hollow two-part porcelain cylinder with a conductor, usually a cylinder, passing through its axis. The space between the conductor and the inner surface of the porcelain is filled with oil. The oil is contained separately from the oil in the transformer tank. The top of the bushing is connected to a small expansion chamber required to accommodate variations in the volume of the oil temperature. 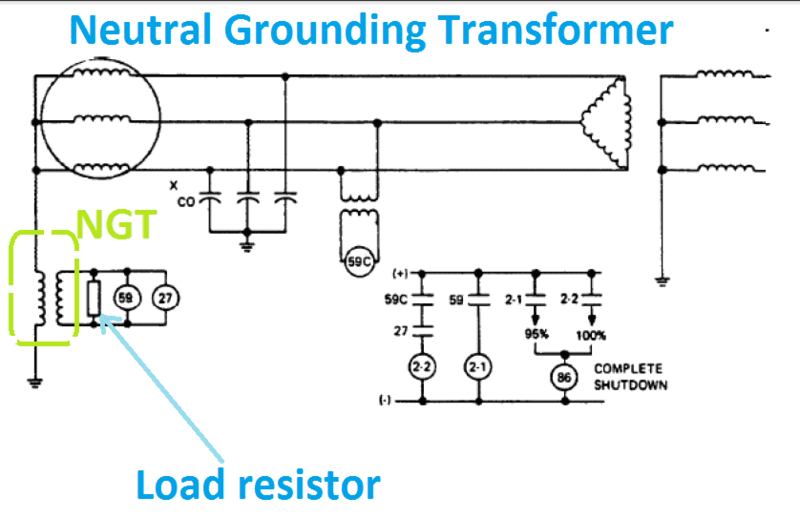 There is a provision for current transformer at the lower end of the bushing. The arrangement is, such that the bushing can be removed without disturbing the current transformer. The capacitor bushing is made up of layers of synthetic resin bonded paper (s.r.b.p.) interleaved with thin layers of metal foil for paper impregnated with conducting material. The result is a series of capacitors with a capacitor formed by two layers of metal foil with s.r.b.h. cylinder in between. The variation in length of metal foils and the thickness of s.r.b.p cylinder is so arranged that there is a uniform distribution of dielectric stress throughout the radial depth. i.e along the radius of the bushing.